A Support Crew is preferable, but you will have enough time to put kayak and gear in place. You are allowed only one assistant to help you launch (or recover) a kayak. This is a rule change for the 2012 event. Kayaks and run leg gear must be in place at Rocky Crossing by 7:45am. Bikes must be collected by 1:00pm, kayaks by 1:30pm. What are the rules for a Tandem Team? A Tandem Team must ride a tandem bike and compete in a tandem kayak for the river leg. For the run leg, both members of the team must run and finish together. A team is two or three members who do one or two legs each eg. Tom might do the bike nd kayak leg but Jane does the run. Or Tom might do the bike leg, Harry does the kayak leg and Jane does the run leg. What are the event timings – registration, bike and kayak drop off times, start time, cut-off time? Note: Individual competitors who have not completed a leg by the leg end time will be excluded from the event and then will no longer be a responsibility of the organisers. 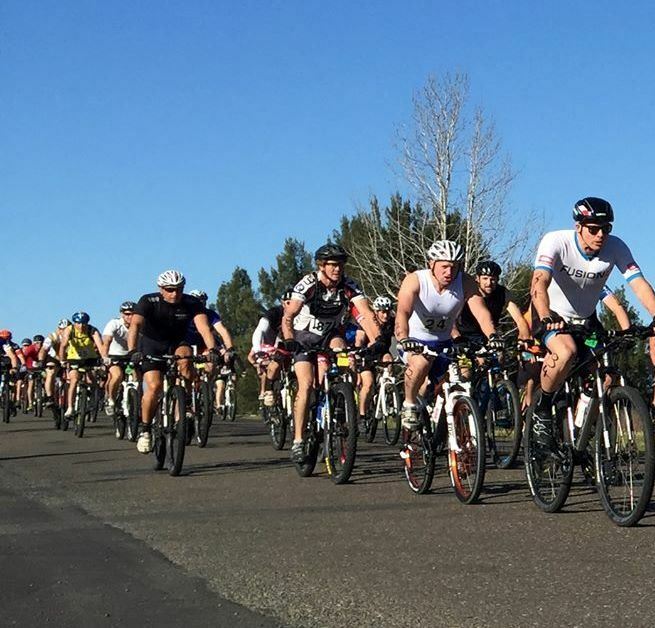 Note: Where a team competitor in the Bike or Kayak leg has not completed the leg by the leg end time, the team competitor for the next leg will be started at the above times – Kayak 10:30am, Run 12:00 noon. Starting times to be decided. What sort of kayak is recommended? Any kayak will do, except that it must have handling loops at either end. We find the ‘Down River’ style is the most competitive. How many rapids are there and what grade are they? There are many rapids – mostly Grade 1, with some Grade 2. Appropriate safety gear for bike and kayak – eg helmet, bouyancy vest etc and appropriate shoes. 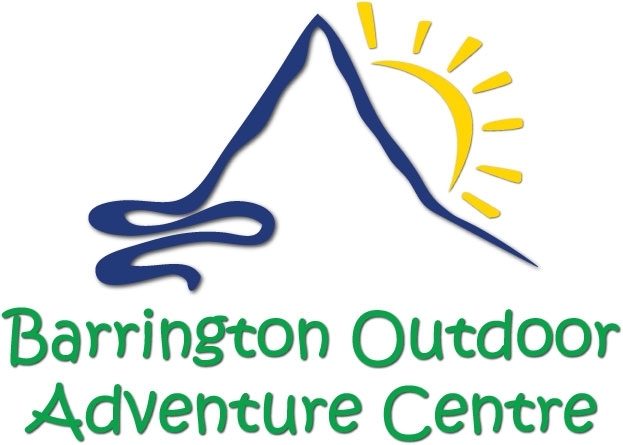 Basic kayaks and gear are available for hire at Barrington Outdoor Adventure Centre – or purchase at Random Adventure Gear – 02 6558 2093. How low (or how high) can the Barrington river go before Kayaking is no longer possible? then click the “Get Output” button. If you have managed to get this far, you will have a chart showing river height. What tyres are recommended for the bike leg? Mountain bike tyres will do the job. The first few kilometres of the course are on a tarred surface, but the course becomes difficult and in some places quite rough, with occasional rocky creek beds to cross. We recommend that only mountain bikes be used, and with appropriate tyres. When will the bike track re-open for training? It is unlikely the track will re-open before the event. Please note that this track is through private property, and we must respect the owner’s wishes as to the availability of the track. In the mean time, any difficult cross country course you can find will have to act as your training course. Is an approved cycle helmet satisfactory for the Kayak Leg? Competitors are responsible for providing their own safety gear. While a competitor not using an approved Canoe/Kayak helmet will not be excluded from the event, we strongly recommend that an appropriate helmet be worn. However an approved Bouyancy Vest is required for the Kayak Leg. If I have to cancel my entry, can I get a refund? Refunds will be made in full for cancellations up to 5:00pm on the Friday before the event. However, cancellations made on the Saturday or Sunday of the event will not be refundable. 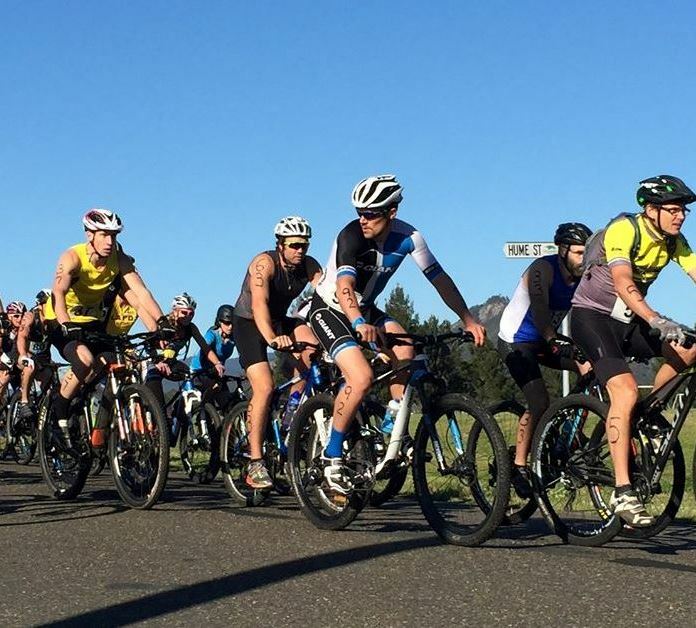 Competitor changes made on the day of the event will incur a $20 fee per person involved in the change. Would you please confirm that my entry has been accepted? What is the cost of a Tandem Team entry? 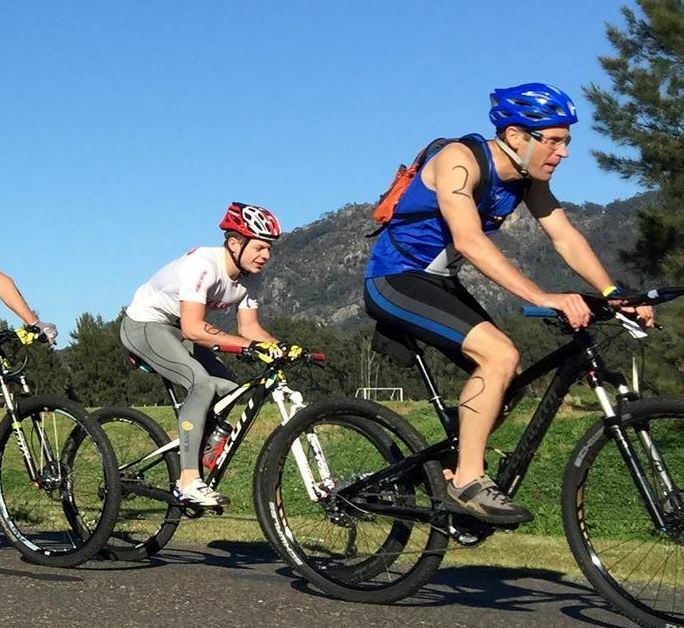 My son/daughter is 11 years old at the time of the TriChallenge and he/she is a State Junior Triathlon Champion – can he/she compete?